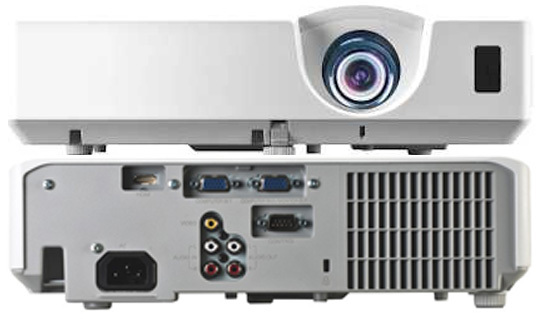 The Hitachi CP-EW300 3000 Lumens WXGA Classroom LCD Projector combines superior image clarity and long-life reliability. Bright, vivid colors with razor-sharp text and bold graphics enhance any lesson or meeting and make it more memorable. For added security, the CP-EW300 includes PIN lock protection which can limit the number of authorized projector users. The Intelligent Eco Mode with ImageCare technology combines optimal picture performance with maximum energy savings. ImageCare is a lamp power control function that combines optimal picture performance with maximum energy savings by decreasing energy usage, improving contrast ratio and expanding lamp life. 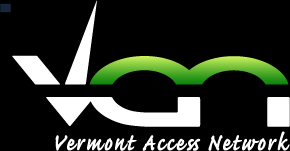 The result is a lower total cost of ownership and decreased maintenance costs.